Glenn, C. R. 2006. 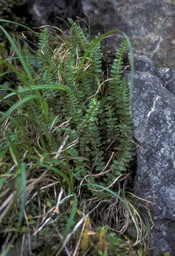 "Earth's Endangered Creatures - Aleutian Shield Fern Facts" (Online) - Licensed article from Wikipedia: The Free Encyclopedia. 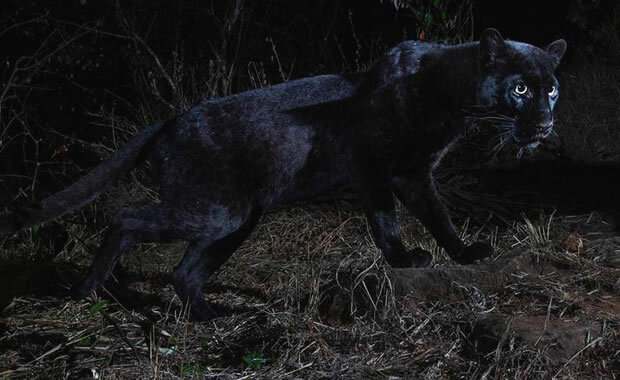 Accessed 4/22/2019 at http://earthsendangered.com/profile.asp?sp=1496&ID=9.